The Holidays are all about being together with family and friends, eating great food, and of course the drinks that accompany. 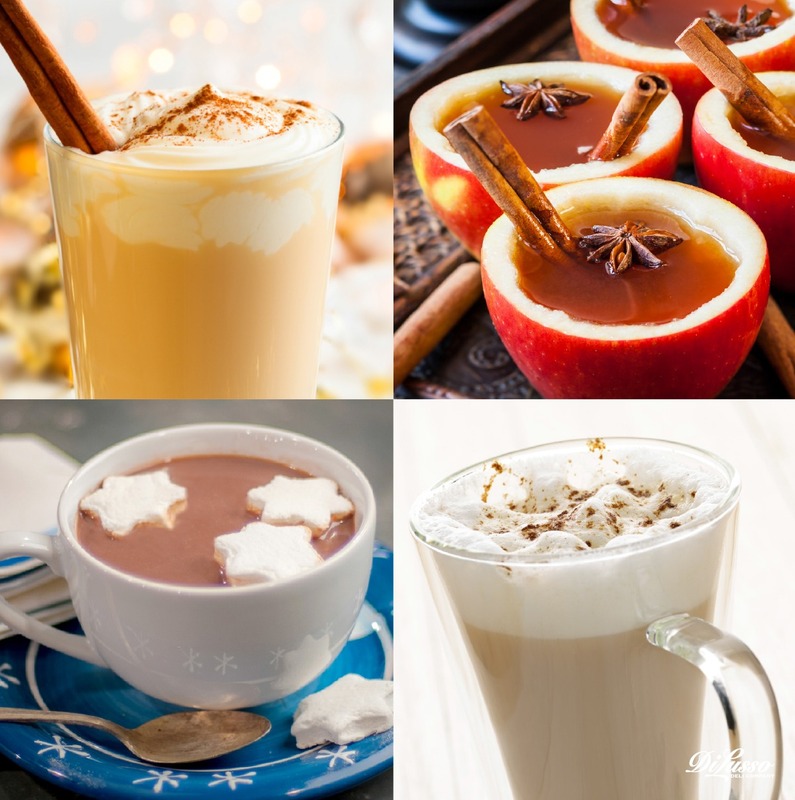 We think chilly weather is a great time to explore a variety of hot beverages. Try one of these drinks for a smooth winter warm-up. Hot Bourbon Chai - The bourbon trend is hot for the holidays. 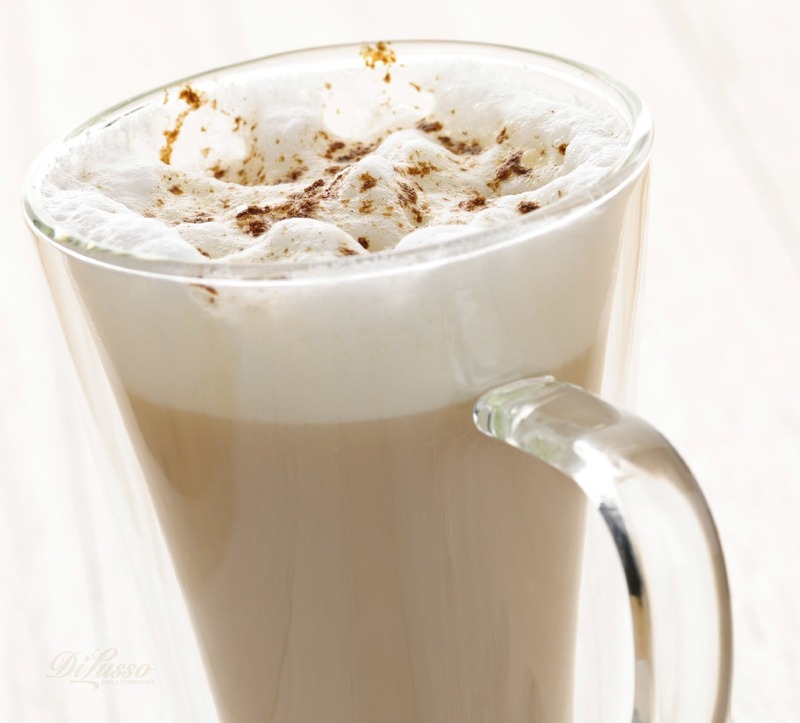 Add bourbon to a steaming Chai Latte for a smooth, mellow cup of wonderful. 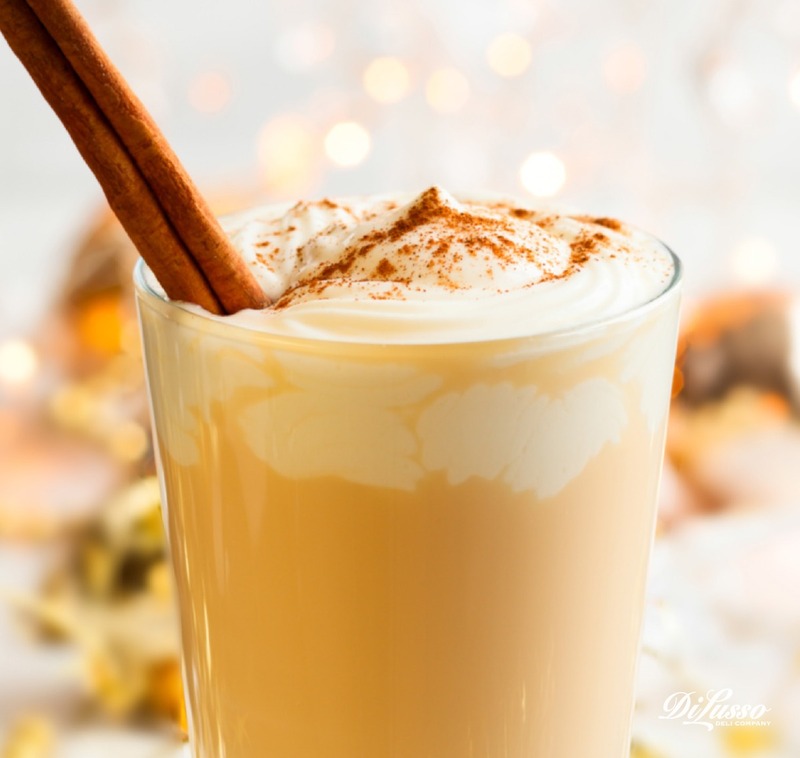 Froth and serve with freshly grated nutmeg and cinnamon sticks. Now put your feet up and sip by a cozy fire. Hot Cinnamon Twist - Slowly heat cider with mulling spices (slow cookers work great.) Dip each mug rim into cinnamon & clove-spiced sugar. 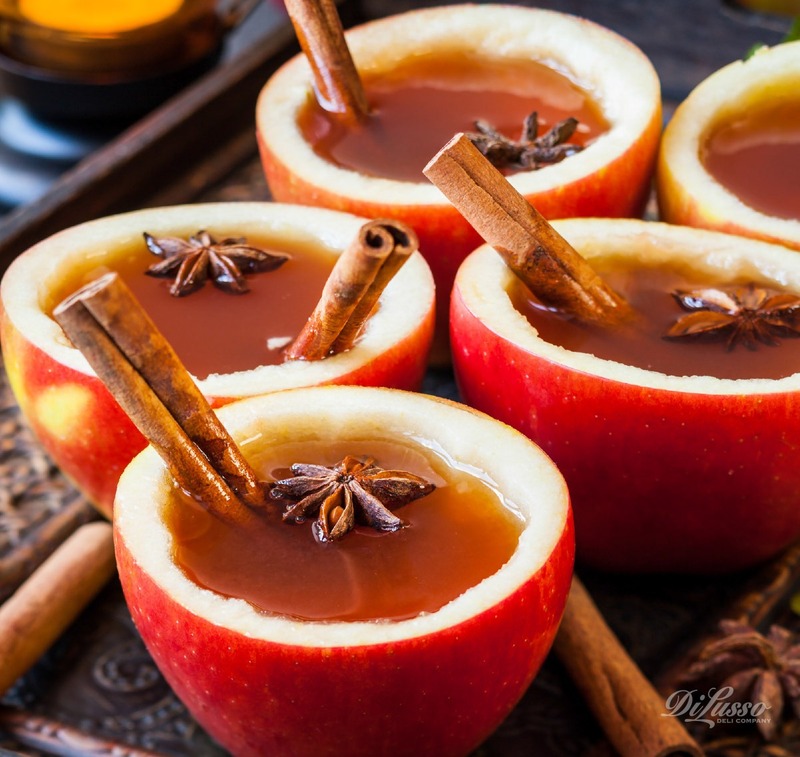 Pour warm mulled cider into apples or mugs (for the grownup version, we like to add a little cinnamon liqueur. ) Serve with a cinnamon stick. Hanukkah Hot Cocoa - Warm up after a day of sledding with this Hanukkah Hot Cocoa. Cut out marshmallow Hanukkah stars, using a cookie cutter or a sharp knife. Serve with dark chocolate shavings. Gift suggestion: mugs make sweet, inexpensive Hanukkah gifts. 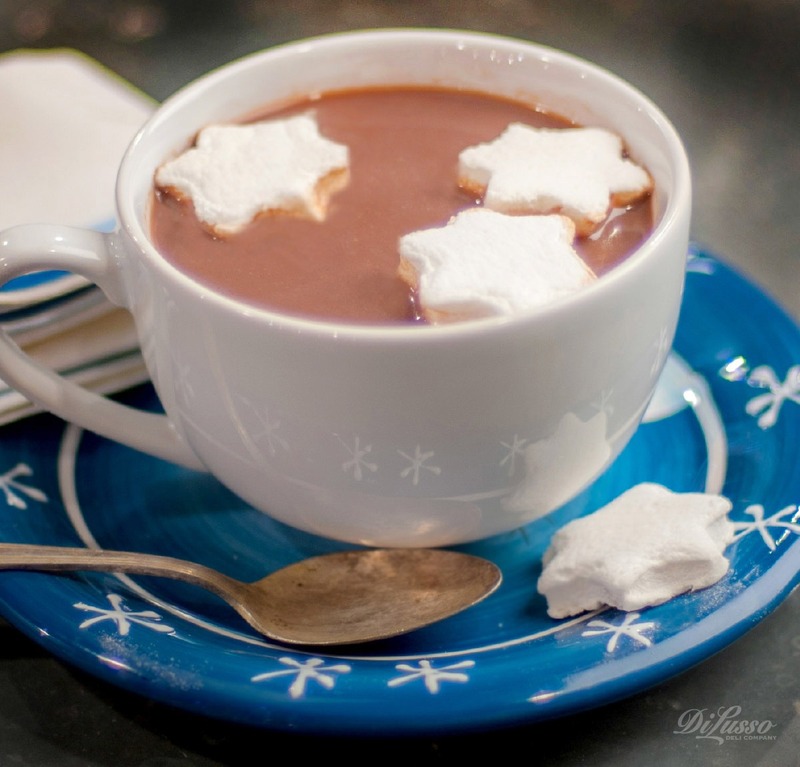 Fill each mug with a handful of marshmallow stars, then fill mugs with steaming hot cocoa. Enjoy! Warm Vanilla Kiddie Steamers - Grownups shouldn’t have all the fun when it comes to warm holiday bevies! Steamers are relaxing before-bedtime beverages, when you don’t wish to serve sugary or caffeinated drinks. Heat milk. Stir in a little vanilla extract, honey, allspice, and cinnamon. Heat again and whip milk until frothy. Top with a sprinkle of nutmeg, and serve!